Home Golden RulesEthics	Corporation Tax: is it an ethical issue? 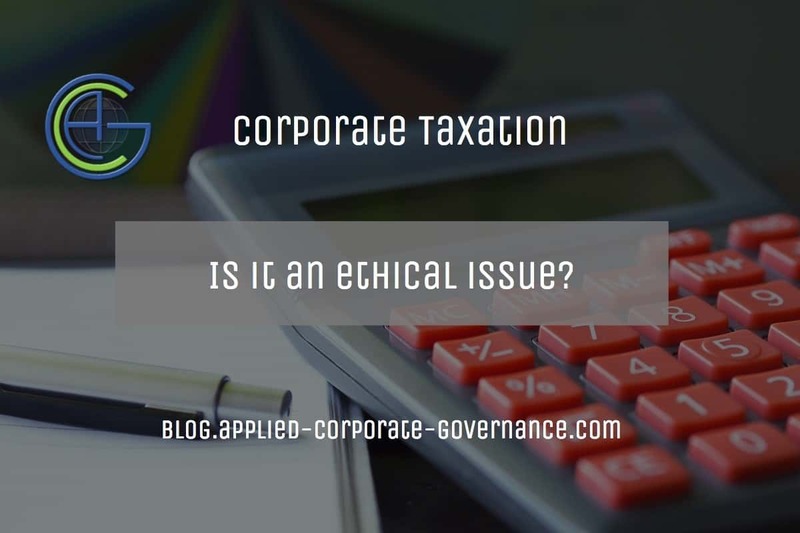 In this article about corporate taxation, we consider the issue of ethics in relation to the way companies currently approach the arrangement of their tax affairs. How do they respond to the tax inducements and the tax demands of the governments under whose regimes they carry out their businesses? 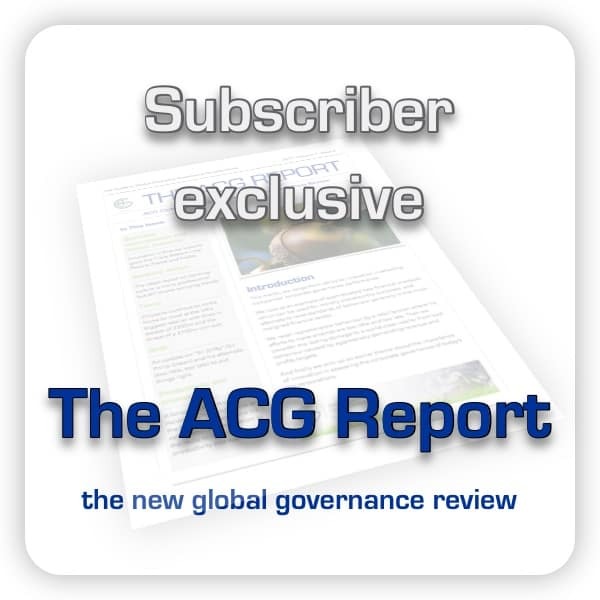 How should the boards of multinational corporations and other international companies approach the making of policy in regard to paying taxes, and where do ethics come into it? How important is corporation tax?